Google says that the new Version H update will have a Battery Saver Mode, Smart App Resume for all Apps and Two Step Power Off features. 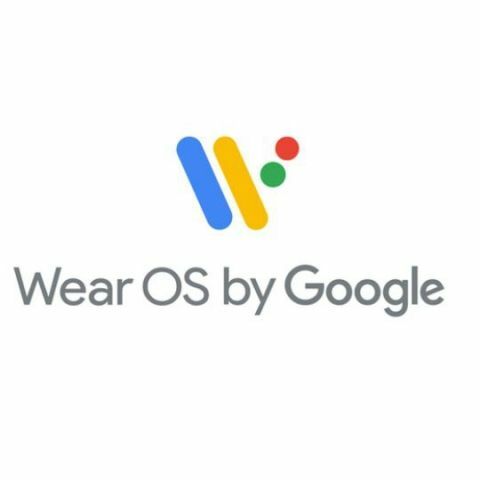 Google is preparing an update for Wear OS called , called 'Version: H’, to the Wear OS that will bring a string of new features that will help enhance the user experience on wearables running on the operating system. According to an official Google blog post, the update will bring four major enhancements, which include improved battery life, improved off-body efficiency, Smart App esume and two step power off in the wearables which it powers. Google claims that the 'Battery Saver Mode' update will be able to extend the battery life of the devce even further by only displaying the time once the battery level falls below 10%. The 'Improved Off-Body Efficiency' feature will send the wearable into Deep Sleep mode after 30 minutes of inactivity. This will should further conserve the battery on the wearable. With 'Smart App Resume for all Apps', users can now pick up where they left off across all apps on the wearable. The 'Two Step Power Off' will allow users to turn off your watch in two easy steps. To turn off your watch, users can simply hold the power button until the 'Power Off' screen pops up and then select 'power off' or 'restart'. Which is the latest update version of Blackberry Smartphone Operating System ? Direct X version installed in my system? how to perform System Restore in Fedora OS? which Operating system is best among MAC OS, Windows and Android?